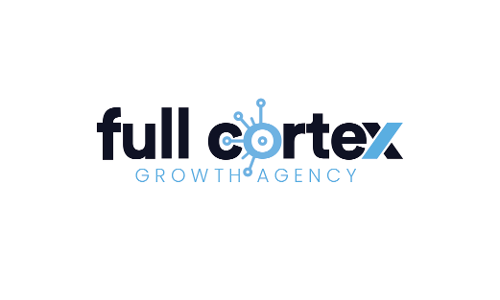 flux+flow is an agile growth marketing agency focused on helping B2B SaaS companies attract, engage, and retain customers. We design scalable growth strategies to accelerate customer acquisition, increase conversion, and improve customer retention. I met Kevin at Hubspot's Inbound conference in 2016. We stayed in touch because he's the type of person an inbound marketer wants to have in their network. So when I returned to Inbound in 2017, we went to his conference room to talk strategy with other members of his team. After that, I decided to hire flux + flow for a project, and they absolutely crushed it. They work quickly, but more importantly, they work smart. And as a company, they're just so flexible to align with your needs. They created beautiful assets, built workflows with the snap of a finger, generated a bunch of leads and got us our best results with Facebook ads ever (by a wide margin). I'm so glad I found these guys.